A mere week after "next generation PlayStation" details were leaked in an official Sony job listing, sparking intense PS5 hype among gamers, comes an even more revealing leak that has unveiled the advanced tech that will be powering the PlayStation 5. 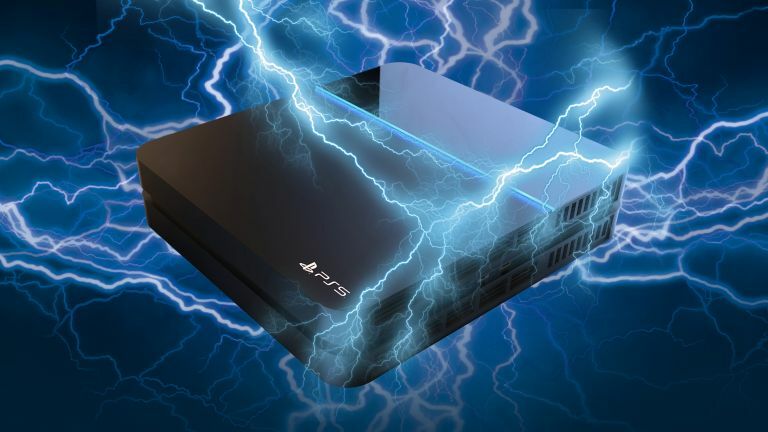 The info detonation, which will no doubt have sent shock waves coursing through Sony's Tokyo HQ, comes courtesy of respected chip leaker TUM_APISAK, who as stated by KitGuru has revealed "the APU that will power the PS5". While that looks pretty incomprehensible to the naked eye, according to KitGuru's analysis it actually reveals a couple of things about the APU, such as that the PS5 will have a CPU with eight cores and a 3.2GHz clock speed based on either the next-gen AMD Zen+ or Zen 2 architecture. In laymen's terms, that would translate as a big performance boost over the PS4's Jaguar architecture, allowing PS5 games to run smoother and look better than anything console gamers have seen to date. KitGuru also state that the current estimation for the Gonzalo GPU clock speed is 1GHz, which again is an improvement over the PS4 Pro's 900MHz GPU clock speed. Now, while this is clearly extrapolated information and totally unofficial, the PS5 boasting a next-gen APU based on AMD's Zen+ or Zen 2 architecture tallies perfectly with all the leaks and reports about the system's processing prowess so far. Indeed, as far back as April last year did whispers of AMD's 7nm Zen processing tech heading towards the PlayStation 5 surface for the first time, which were then soon followed by reports based on insider leaks that indicated that "the next PlayStation console's GPU architecture will draw on faster and more powerful 7nm chips, under the flag of AMD's Zen CPU and Navi GPU technologies." As such, while there are still plenty of questions that need to be answered about the PS5's hardware, such as if the GPU really will be based on AMD's next-gen Navi architecture, we feel quite confident that this leak gives us our most detailed look yet at the tech heart of Sony's incoming flagship console.